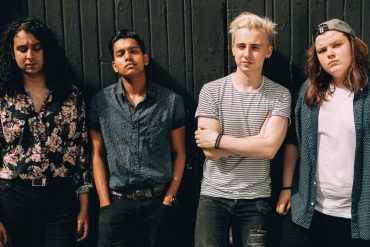 Uxbridge quartet Bloxx have just releases their new single Novocain. Slightly poppier than previous singles Coke and Your Boyfriend, the single is available via Chess Club Records as of now. Listen below. 2017 was an exciting year for Bloxx. 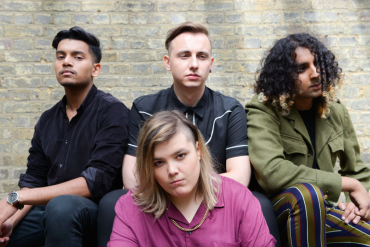 After releasing their debut double A-Side You / Your Boyfriend on Chess Club, they’ve amassed well over a million streams on Spotify. 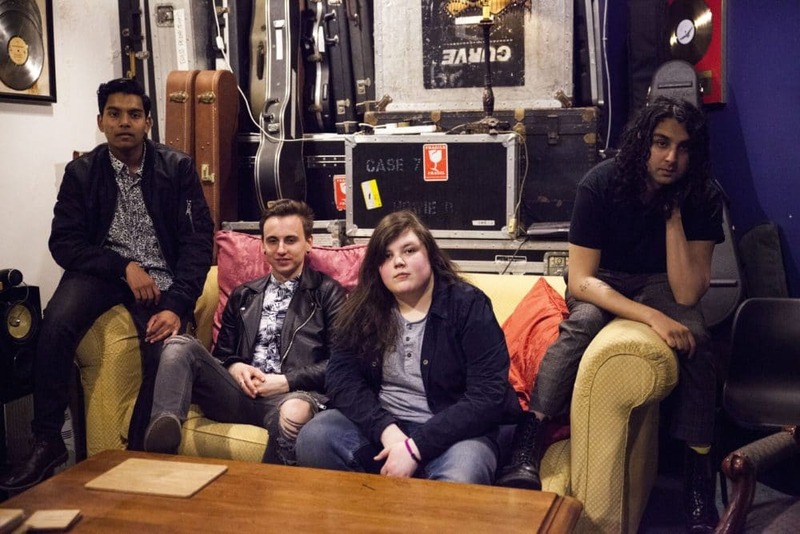 Follow-up double A-Side Coke / Curtains gained support from Annie Mac (BBC 1) and gained the band support slots for Sundara Karma and INHEAVEN. This spring, Bloxx will support Manchester buzz band Pale Waves as well as The Wombats on their respective UK dates. All dates can be found below.